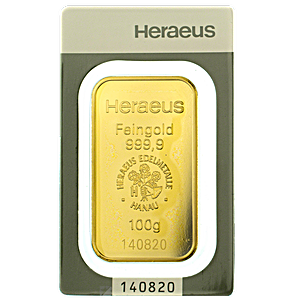 The Heraeus 100 gram minted gold bar is a popular investment grade gold bar from Germany’s most prestigious precious metals refining group. 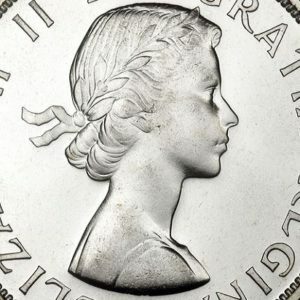 Heraeus Precious Metals is part of the larger Heraeus technology group, and is involved in precious metals trading as well as processing gold, silver and platinum metals. 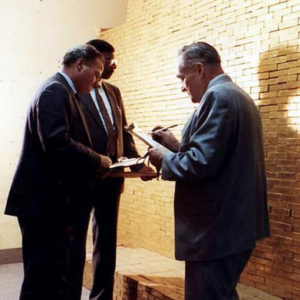 This 100 gram gold bar is made from 99.99% pure gold. 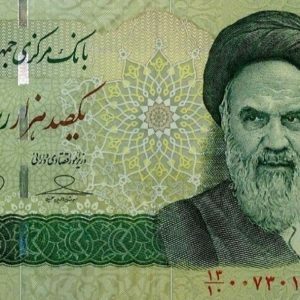 The obverse of the bar displays the weight 100g, the bar’s gold fineness 999.9, and the famous Heraeus refinery stamp of a hand with roses. Encircling the refinery motif are the words “Heraeus Edelmetalle – Hanau”. A number of Heraeus precious metals refineries around the world are members of the LBMA Good Delivery Lists for gold and silver, and the LPPM Good Delivery Lists for platinum and palladium, and Heraeus is one of the most respected names in the wholesale precious metals industry. For customers looking for a handsome 100 gram gold bar that will be recognized for high precision design and craftsmanship as well as its investment appeal, the Heraeus 100 gram minted gold bar is a natural choice.